Available in Black, Royal Blue/Black, Grey/Black, and Red/Black. 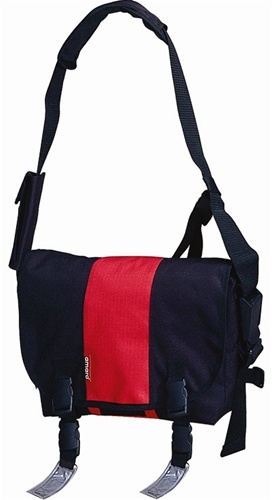 An utility messenger bag with brilliant contrast color in the center strip. It is functional enough to use for both work and school. 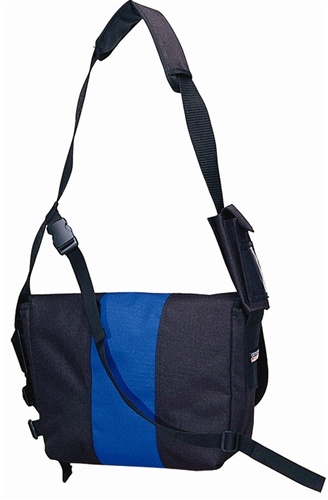 Additional cellphone and ID pocket is incuded and can be detachable to use with other bags. 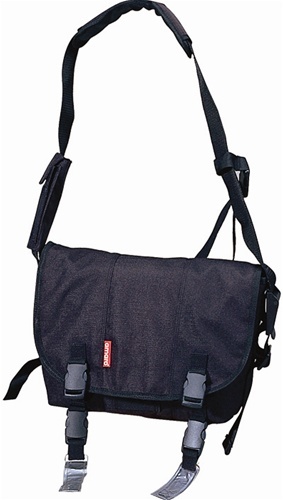 Extra wide 2" wibbing shoulder strap with padding provides utmost comfort. Compression strap with faux reflective tab accents. 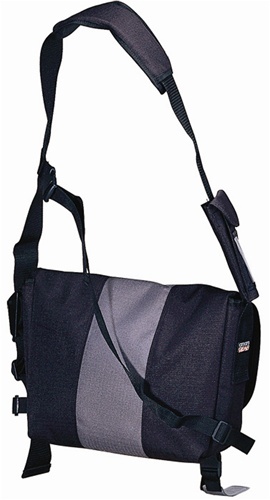 Flap has velcro closure as well as quick-release buckle straps. Organizer pockets inside large front open pocket.